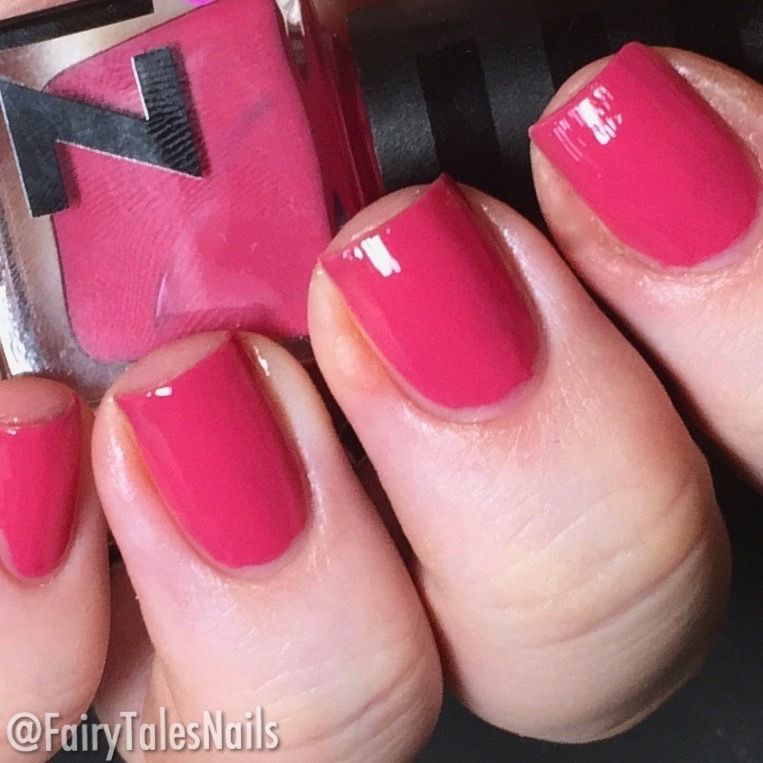 These gorgeous gel effect polishes were sent to me for review from the lovely people over at IZ Beauty, all of them dry to that gorgeous glossy finish and have a lovely formula. 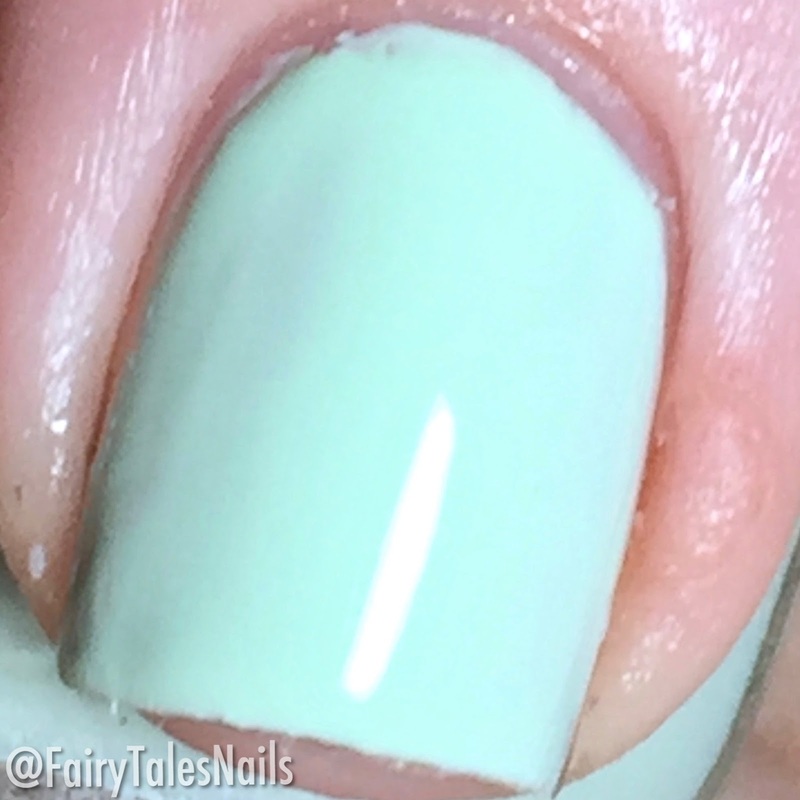 The first polish is 'Wild Sage' this is from the Spring collection, it is a beautiful pastel mint green creme. 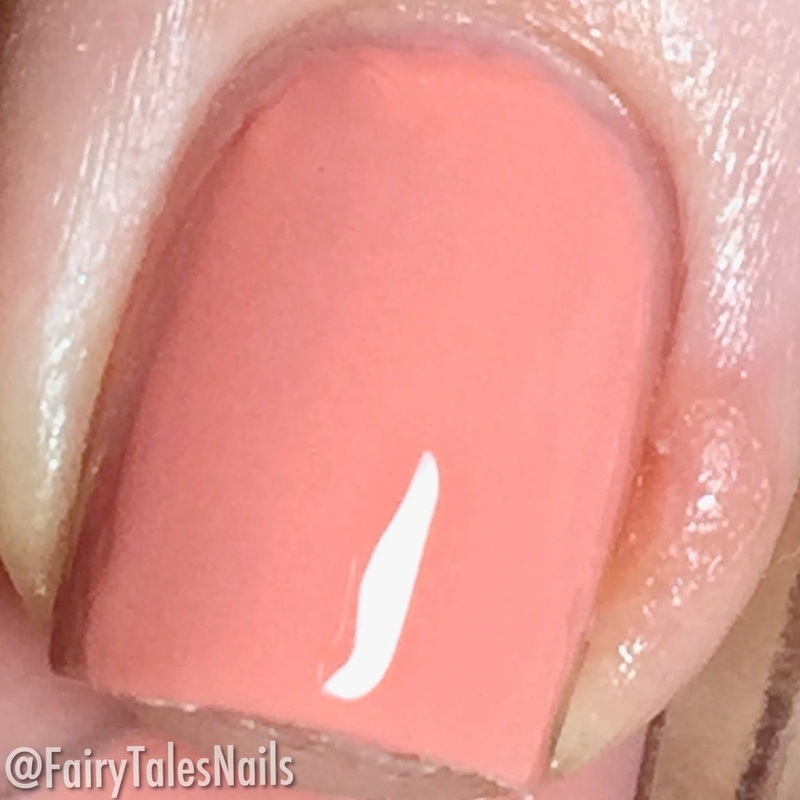 This was fully opaque in 2-3 coats, if you have longer nails I would say you will probably need 3. 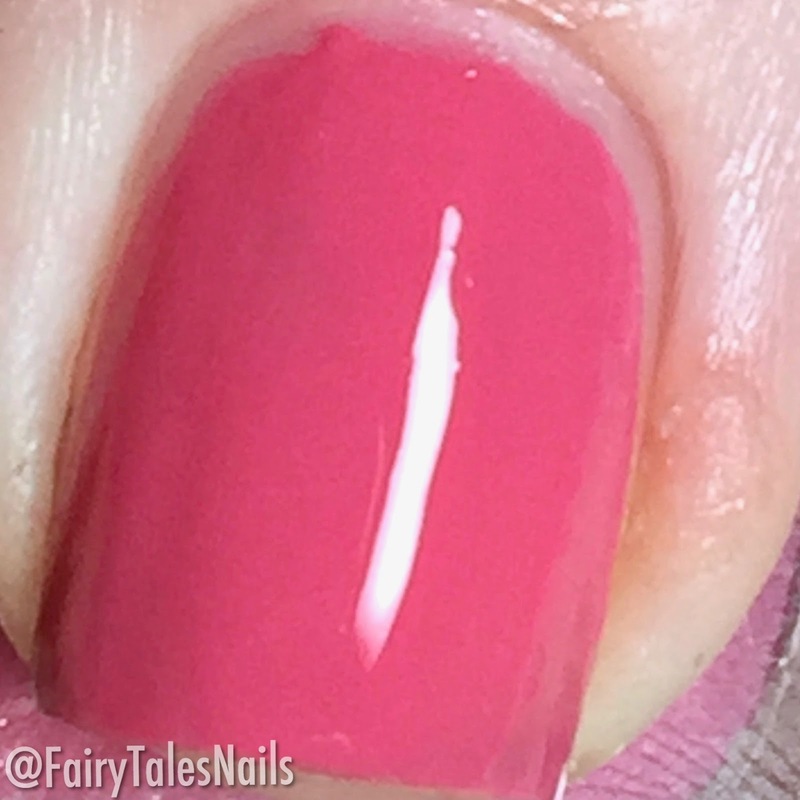 The formula was easy to apply and levelled out really nicely. 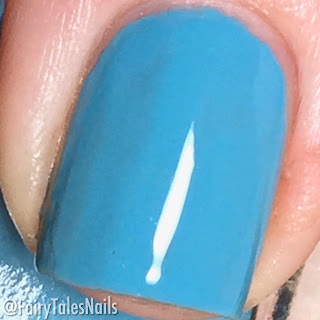 The next polish is 'Dancing In The Rain' a gorgeous bright summer blue creme, this was opaque in 2 coats and had a lovely formula to apply. 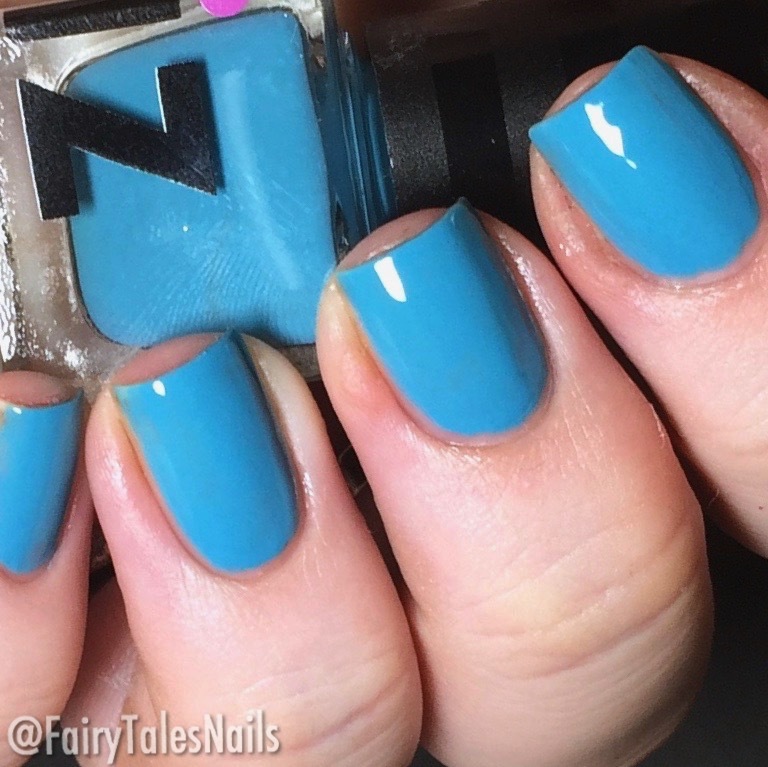 This one definitely pops off the nails and will be a great Summer colour. 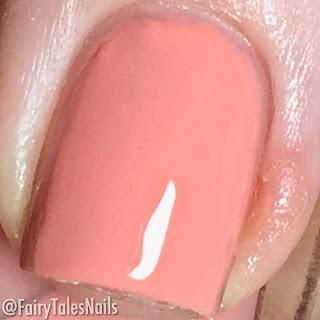 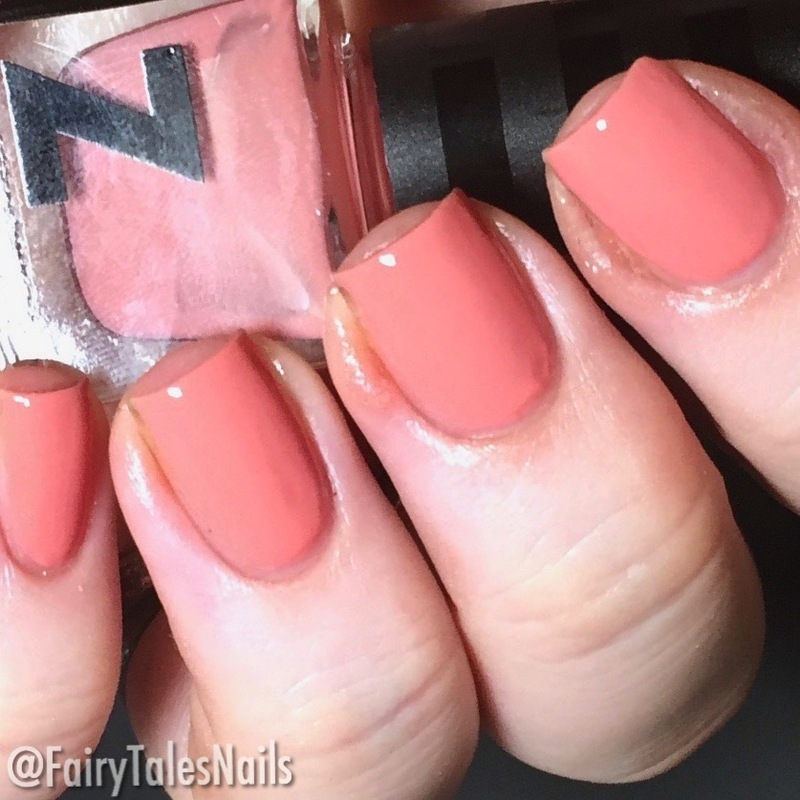 Another beautiful Spring shade is 'First Love' this is a coral toned pink creme, this was opaque in 3 coats. A lovely formula to apply and a colour you could definitely get away with wearing in a work environment. 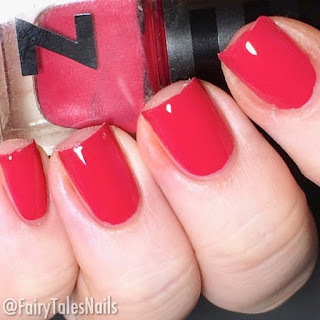 The next polish is another lovely Summery bright colour, this is 'Pom-A-Rita' a beautiful red toned pink creme, this only took 1 coat to get opaque on my nails and was really nice to apply. The final polish I have to share with you is 'Sweet Cerise' a gorgeous cerise toned pink creme, this was opaque in 2 coats and another really easy polish to apply. 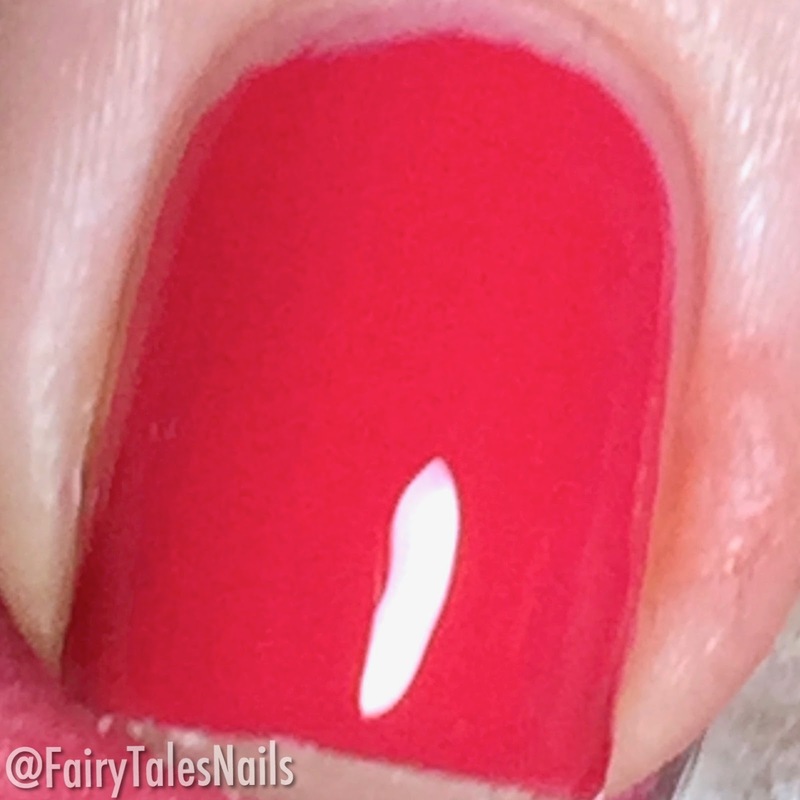 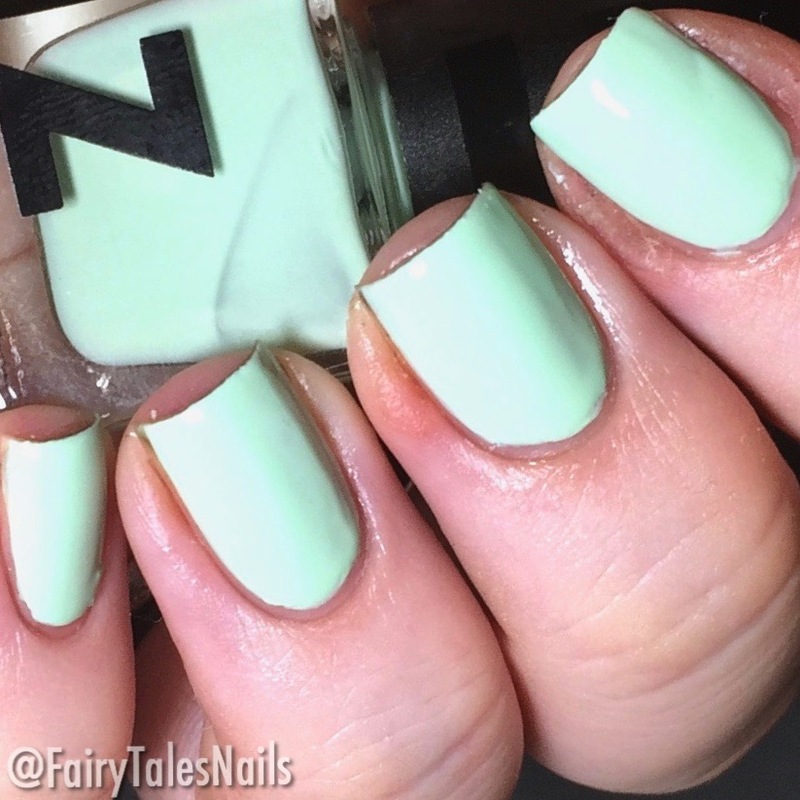 This is going to be a gorgeous colour to wear on your fingers and toes this Summer. 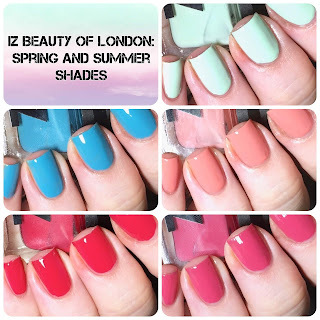 Overall 5 stunning new gel effect polishes from IZ Beauty of London, all of them had lovely formula's and are perfect for this time of year. They are available now at the IZ Beauty of London website for £6 per polish. I hope you enjoyed this post and I will see you back here soon, lots more nail goodies to share with you.